Ready … set … hike! Football season is one of the most exciting times of the year — from tailgates in the parking lot to cheering on your team in the stands to watching at home with friends and family, there are plenty of ways to enjoy the game. With these tips in mind you’ll be on top of your game and ready to enjoy football season to the fullest. For more information on bum issues and hemorrhoid relief, visit www.preparationh.com. 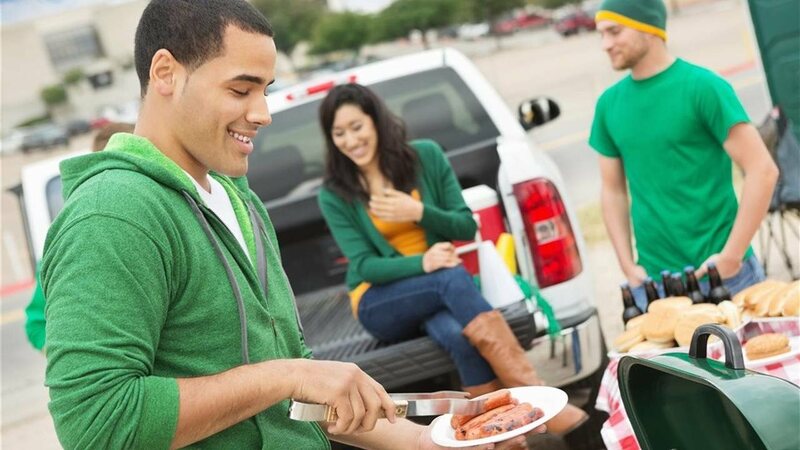 With these tailgating tips, you can keep the good times rolling and make sure you aren’t sidelined on game day. The only worry you’ll have is whether your team will score. Eat in moderation: Enjoy yourself in moderation by remembering that you don’t need to eat and drink everything in sight. Stay comfortable: Standing and sitting for long periods at tailgates and football games when dealing with backside discomforts is bothersome. One way to get quick relief from backside discomfort is to use Preparation H Totables Irritation Relief Wipes. BYO … cushion: No one wants “bleacher back” or “stadium seat soreness.” Bring your own seat cushion to make the experience much more comfortable, even if your team is down. With these tips in mind you’ll be on top of your game and ready to enjoy football season to the fullest. For more information, visit www.preparationh.com.